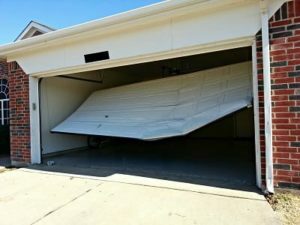 CALL 763-784-3667 FOR EMERGENCY GARAGE DOOR SERVICE NOW! Are you in need of Emergency Garage Door Service? Are you stuck in your garage? Stuck outside your garage? With TopLine Garage Door. we’ll be there to fix your issue in as little as 30 minutes from the time you call. Have your doors broken down and you need to get them operational without any hassle? Call TopLine Garage Doors today for a same day service for your property. We have many years of experience in supplying excellent maintenance and repairs service for residential Garage Doors. 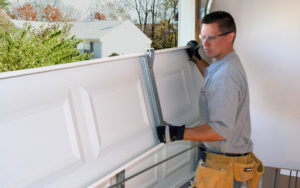 For Fast, Reliable Service the Twin Cities has depended on for over 15 years, call TopLine Garage Doors! Why Choose TopLine Garage Door Company?